Click our coupon link below, add the x11i to your cart and a $60 discount will automatically appear in your shopping cart! 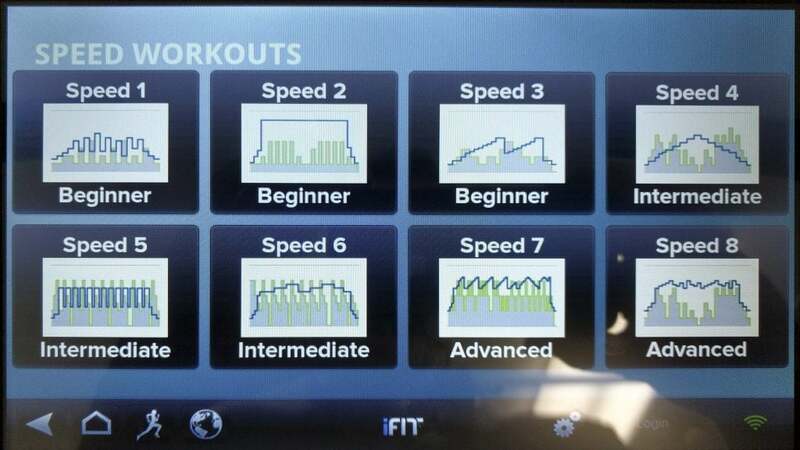 The NordicTrack x11i Incline Trainer is one of the company's most popular treadmills. 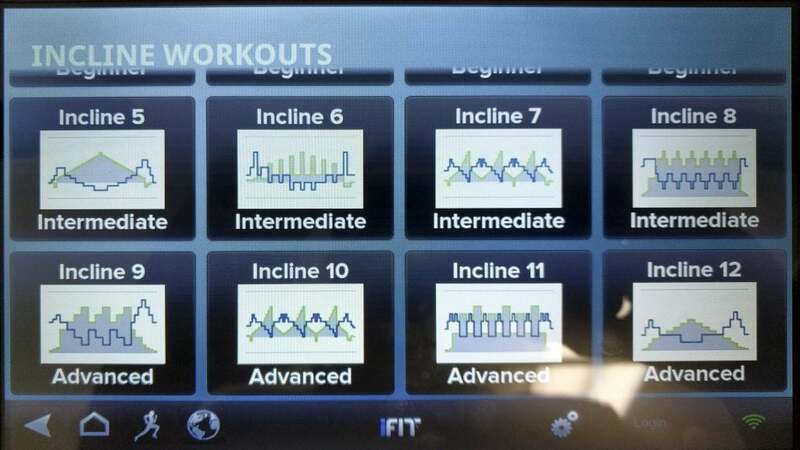 In fact, the specific category of ‘incline trainer treadmills’ is becoming more and more popular given the ability to burn more calories in less time and with less impact on your joints and muscles. For us, we find the x11i is the machine we go to more than any other in our office for our indoor workouts (and yes, we have quite a few treadmills laying around), which is one of the main reasons we have given the x11i the ‘Best Buy’ Award for incline training treadmills and treadmills for under $2,500. If we had the category of ‘treadmills for high intensity interval training (HIIT) workouts then this one would also make that list. The x11i incline trainer from NordicTrack is built for those looking to add variety and challenge to their home treadmill workouts. With a 40% incline you have the ability to burn 5 times the calories as you climb vs just running on a flat surface (and I say climb because 40% is a very steep angle, fyi). However, you still have the ability to utilize the x11i as a normal treadmill - in some ways giving you the best of both worlds when it comes to workouts. 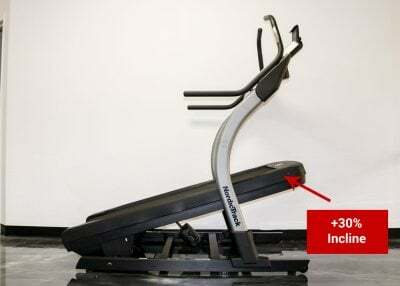 For the homeowner, the main downside that we found in our review of the NordicTrack x11i is that is does not fold like the NordicTrack 1750 / 2450 or the Sole F80 / F85 treadmills. This is due to the mechanics of how the incline trainers go from -6% decline to a +40% incline. So, if you don’t have a ton of space you might end up getting stuck having to go outside and climb those hills the old fashioned way. Being able to get a real workout in while walking. 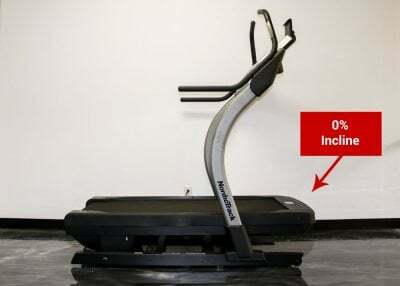 We absolutely love how we can jump on the x11i, set the incline to 35%-40%, walk for 10 minutes, burn a ton of calories, and get a great workout in. This is awesome for those who can’t run due to injuries and for those who want to do more extreme workout training. Basically, the x11i is great for a very wide range of users. If you are an elite athlete training for something like a Tough Mudder and live with your active grandpa who can’t run any more the x11i will be perfect for both of you. The track on the x11i is fantastic and is one of the the most comfortable treadmills to run on. We really love how NordicTrack built and designed this track. Their is a little different in the Reflex Cushion Technology on the x11i in that the track is soft throughout the entire deck (vs softer in front and more firm in back on some other models). At first we were worried that you wouldn’t be able to ‘push off’ as well. However, after trying it out we really like it and think it works especially great on the inclines. Entertainment Factor. 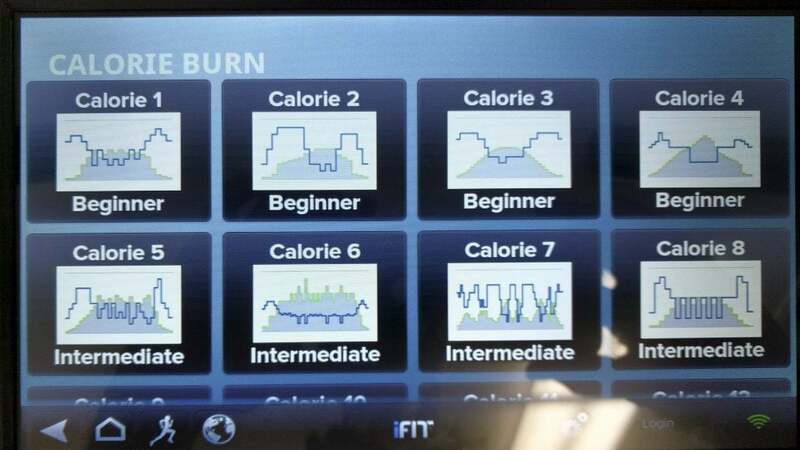 We talk a lot about the ‘extras’ that NordicTrack treadmills come with. Again, we find more people are successful when they enjoy working out on the treadmill and NordicTrack provides the best options here. Just like you get on other models, the x11i comes equipped ready for you to browse the internet or watch YouTube. 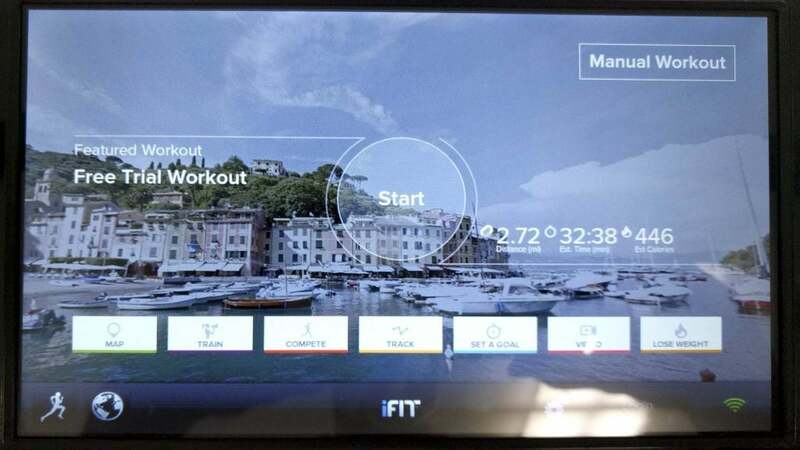 You can also subscribe to and utilize iFit to virtually run anywhere in the world as the machine’s incline automatically adjusts to the natural terrain of your run (which is made even more awesome by having a treadmill/incline trainer that inclines to 40% and declines to -6%). Of course, that also means if you are running at a 40% incline you are going to burn a ton more calories than running on a flat surface. While it’s hard to say exactly how much more, we can tell you from experience that running on that steep of an incline is INTENSE and melts calories away faster than any other treadmill workout we’ve tried. Motor Size - As stated above, the motor size on the x11i is an impressive 4.25 CHP (continuous horse power). 4.25 CHP puts this at the top of the class, and is one reason to upgrade to the x11i vs the x9i, as the x9i comes with the smaller 3.0 CHP. Running Surface - At 22” x 60” you will have more than enough tread belt space for intense running. We also love how the x11i treadmill has tons of space in front and in back of where you plant - you don’t have to worry about hitting the track cover if you overstride while running. It’s also important to note that we didn’t have any problems as the track adjusts to both the +40% incline and the -6% decline, even our 6’6” reviewer didn’t have any issues and found the running surface to be large enough for him. Space / Footprint - At 39.6” (width) x 70.2” (length) x 71.6” (height), the total area required for the x11i is just over 115 ft2. 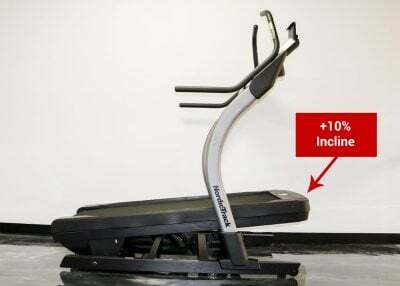 While the x11i doesn’t fold like other NordicTrack treadmill models do, the footprint while in use is smaller than even some of the less powerful machines (NordicTrack 1750 and Sole F80 for example). If you’re in an apartment or home where you need the ability to fold the treadmill after use for space reasons, then you will want to pass on the x11i. However, if folding capabilities don’t matter much to you, then it’s important to note the small footprint yet still large running surface available. 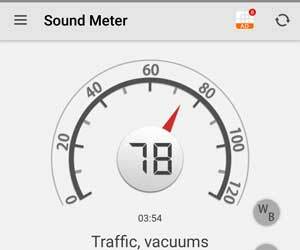 Noise Level - The noise level is fairly low for the x11i, and as long as you aren’t blasting the music while you run, then you should be fine running in the room next to your sleeping baby. 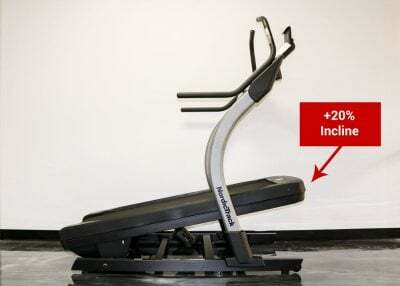 Max Speed - The max speed on the NordicTrack x11i is 12 MPH; however, it’s not really fair to compare max speed on a regular treadmill to the max speed on an incline trainer. 12 MPH is FAST for someone running on a treadmill. If you can keep that pace up then you are awesome! However, 12 MPH at a 40% incline is nearly impossible. During our x11i review, the fastest we got up to was 8 MPH, and that nearly killed us. Put it this way - if you are looking at this from a max speed / max incline perspective, we seriously doubt many people would be able to max out the x11i. Incline/Decline - We've probably already beat this point to death, but the incline/decline range on this machine is phenomenal. 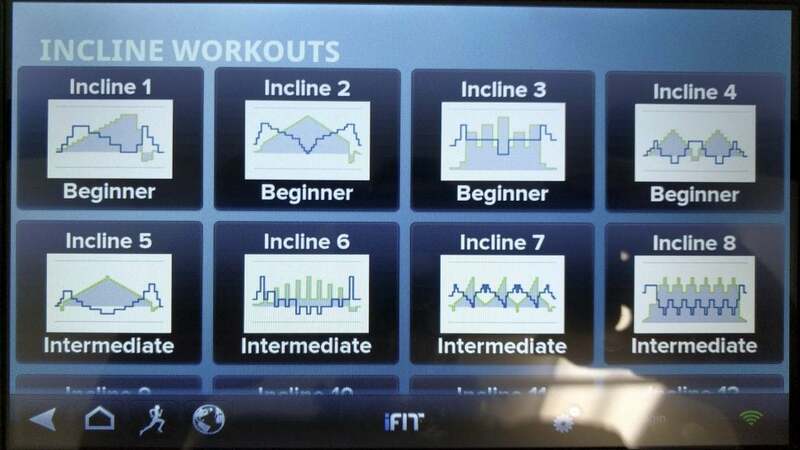 It goes from a -6% decline to a +40% incline with just the touch of the button. This is super helpful and fun when you are running courses using Google Maps via iFit. With most treadmills you have a max incline of +15%, which means you get the ‘easy’ version on most runs compared to the full-blown heart pounding +40% incline you get on the x11i incline trainer. For those interested in a crazy intense workout, the max incline gives that to you. The best part about this incline range is that you can do everything from a long, super intense workout, to a short, quick, and effective workout. In fact, this is the machine I use for my quick interval training throughout my work day. Basically, when I start to get tired from sitting at my desk too much I jump on the x11i and walk for 2-3 minutes at the +35% incline. I get a great quick workout, get my heart pumping like crazy, all while not having to run or sweat a ton. 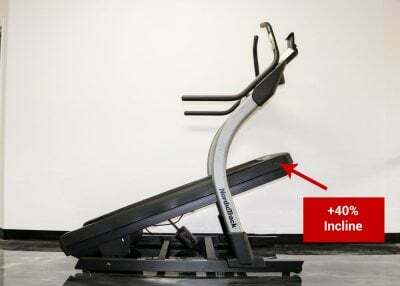 The huge incline gives you the ability to get a great workout in without running, again making this incline trainer the perfect treadmill for someone who just wants to walk. 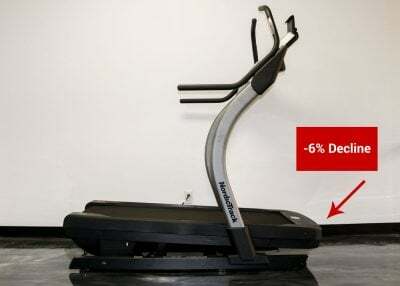 Yes, it will cost more than a cheap $500 walking treadmill, but it will give you a workout that is 10 times as effective. 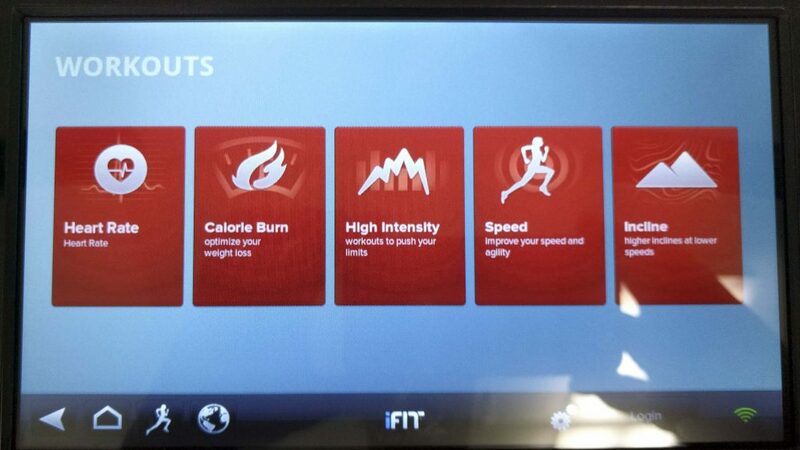 There is a total of 44 workouts built into the NordicTrack x11i incline trainer. 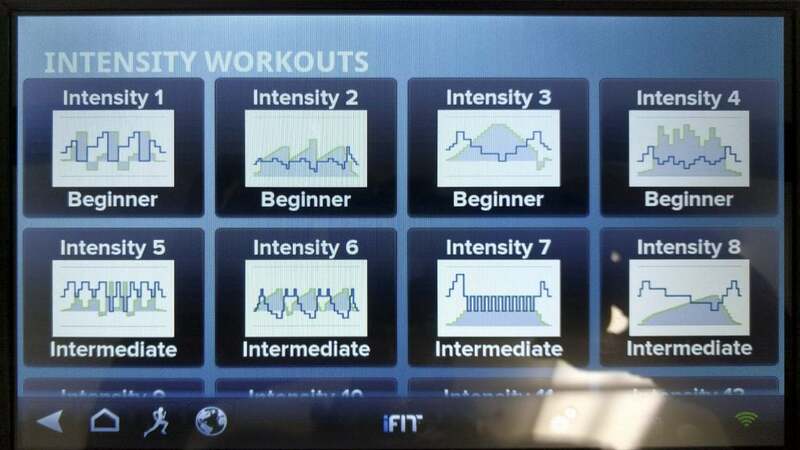 In addition, you have access to iFit, the option for a manual workout, and a heart rate target program (so in reality you have 47 options built in). The 44 different built in workouts are broken out into the above 5 categories: Calorie Burn, High Intensity, Speed, and Incline. 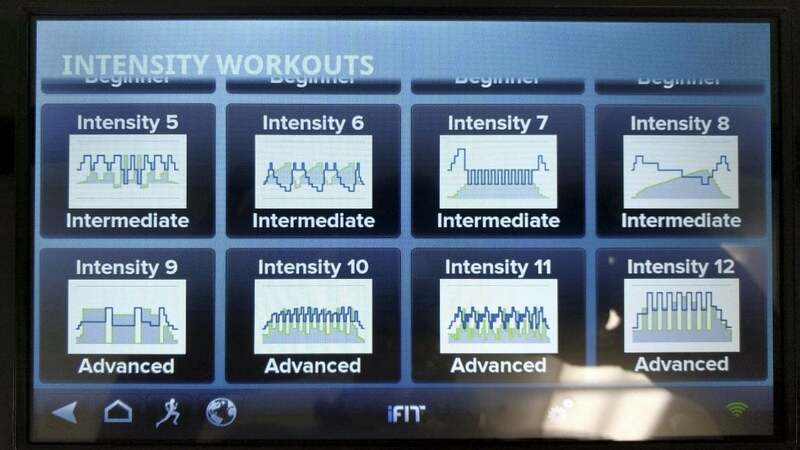 You also have a Heart Rate program to test your maximum heart rate and improve that over time with targeted workouts. With the ‘Heart Rate’ option you can set your max heart rate, speed, and time. 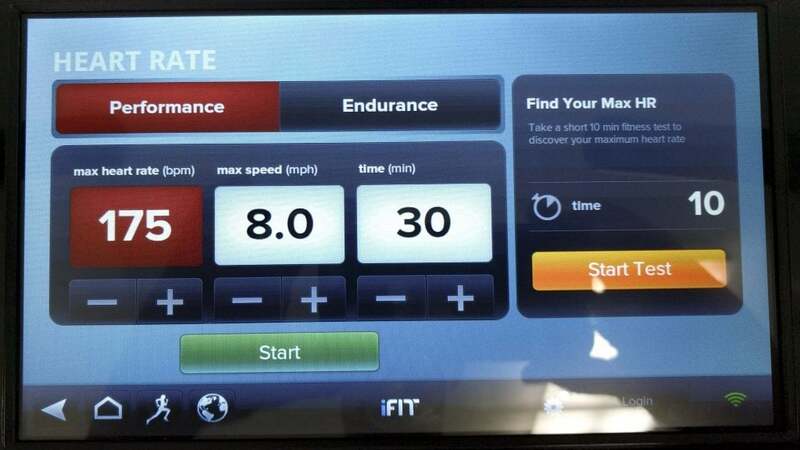 You can also set this for endurance vs performance, and you can even find your Max heart rate. Web-Enabled, 10” Touchscreen - We love the 10” touchscreen and wish that NordicTrack got rid of their 7” models. While the 7” models are good, we do find it easier to navigate through all your different options on a 10” screen. One question we get all the time is, “Do I have to subscribe to iFit if I purchase the x11i”? The answer is absolutely not. You get a ton of features without iFit and can browse to basically any website you want through the touchscreen. With this touchscreen you have the ability to get to Google, YouTube and a host of other preset favorites such as Facebook, Fox Sports, Yahoo, Fox News, ABC News and Fox TV. Again, through Google you can also search for any website you want and access through the browser. One note - the touchscreen is Android based, so Apple users will have some getting used to. Speakers - There are 2 speakers (digitally enhanced) that come on the x11i. When we review and compare the speakers from the x11i vs the 1750 the sound is significantly better on the x11i. 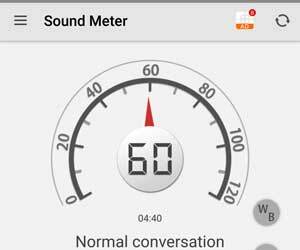 The sound is much more rich, achieving greater range and depth than the 1750 and sole F80 / F85 (generally the machines most people are comparing against when they send us questions). Bottom line is that you will really enjoy these speakers. The only thing I don’t love is that I can’t plug in my headphones to the console. I’m going to assume that NordicTrack did this so I don’t get all tangled up trying to plug into their machine, which makes sense. I do hope that on future models NordicTrack enables bluetooth connectivity so I can listen to the iFit music (there are some great stations there) on my bluetooth headphones without having to connect to my phone. Workout Fans - There are 2 fans that come with the x11i. We were actually a little disappointed given that the 1750 comes with more fans than this model, even though the x11i is around $1,000 more when compared to the 1750. However, the fans that come with this model are good, we would just like more. 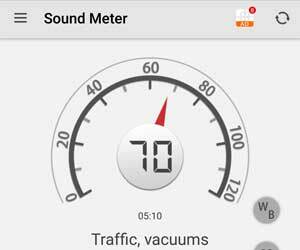 Bluetooth Heart Rate Monitor - We love the bluetooth heart rate monitor that comes standard. All you need to do is put it on your chest, start running, and the machine will do the rest and start tracking your stats. We personally recommend using the chest strap vs the handle grips as we found that much more accurate (we even compared the chest strap vs. a few fitness trackers we use and found the monitoring on the standard strap to be very accurate). Cushioning - This is perhaps one of our favorite aspects of the x11i by NordicTrack. The running track is both very forgiving and supportive at the same time. Due to the Reflex Cushion Technology extending almost throughout the entire running surface you will find this is one of the most cushioning/absorbing machines on the market. In fact, at first I was worried that it would be too cushioned and impact my ability to run well. However, after testing and reviewing I have not found that to be the case at all. Adjustable holder for your tablet, phone, or other handheld device.We found this very usefull with one caveat - when running fast the tablet holder can shake and make it hard to focus on the screen. The issue really started once we hit 8 mph, and is unfortunately something we find fairly common with home/consumer based treadmills. EKG Grip Pulse Monitor for those who don’t want to use the chest strap you can grip the pulse monitor. Just note that we haven’t had as much success tracking our heart rate and other stats with the hand grips. 2 accessory trays to hold items like bottled water, phones, etc. iFit Enabled: Yes. 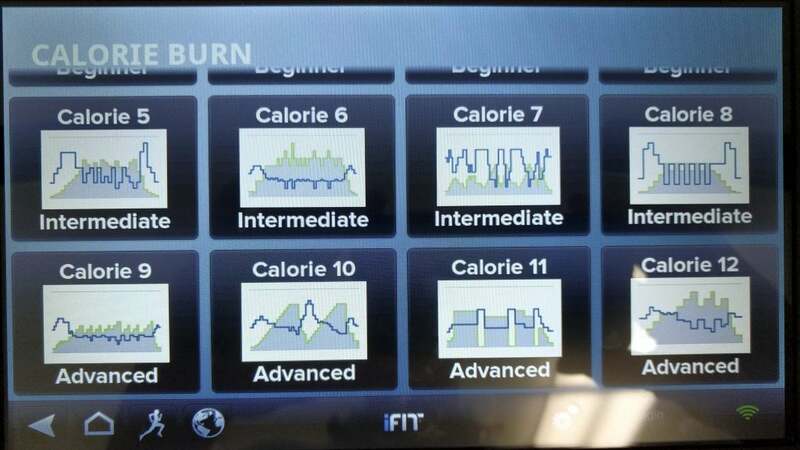 As with all NordicTrack treadmills, the x11i also comes equipped with iFit. Again, this is a great plus but is absolutely not necessary to get in a great workout. This is also something you can add later, although NordicTrack does offer incentives sometimes if you sign up for iFit the same time you make your initial purchase. The build quality on NordicTrack’s x11i is second to none for incline trainers and treadmills in this price point. We found the machine to be very sturdy and to hold up very well with intense use. Warranty - We really like how NordicTrack includes a lifetime warranty for the frame, deck, and motor of the x11i. Customer Support - If you have questions you can reach customer support online at NordicTrack.com or over the phone. Belt - we found the belt to be just a little thicker than the Sole or Horizon models. While the machine feels awesome, one thing that we did notice was how much the x11i shakes during a workout at high speeds. Once we ran faster than 8 mph it was tough to watch something on a phone or tablet that was connected above the console (watching the console itself wasn’t nearly as bad). We were a little surprised that that 1750 was actually a little better in this regard, and think it’s probably due to how the suspension system is set up on the x11i vs the 1750. The x11i has the main base at the back of the track, where the 1750 has the base right below the console, possibly giving it more support. You want an incline trainer, i.e. you want a machine that will really challenge you with climbing hills and giving you an extremely diverse, challenging workout (running normal, simulate running up hills, HIIT workouts, etc.). You want a treadmill to walk on. I know this sounds a little counter-intuitive given that the price of the x11i is more than what is generally needed to spend for a simple walking treadmill. However, this is not simply a ‘walking treadmill’. It’s a climbing treadmill that will give you the ability to get a great workout in while walking. If you are someone who has joint pain or other problems and are forced to walk, then the x11i will be one of the best options for you. 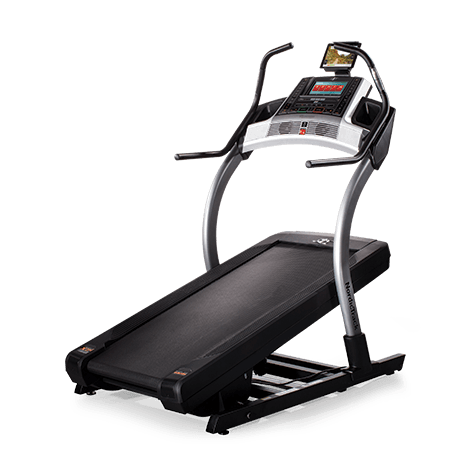 As always with NordicTrack treadmills or incline trainers, the best place to buy their machines is online directly from them. They often have sales or discounts and almost always you get a better deal buying direct. You can also try and use a promo code from NordicTrackPromoCodes.com. Finally, they will ship it right to your door (or even install it for an additional fee).